Run, don't walk! At 80 percent off, these boots are selling out fast. 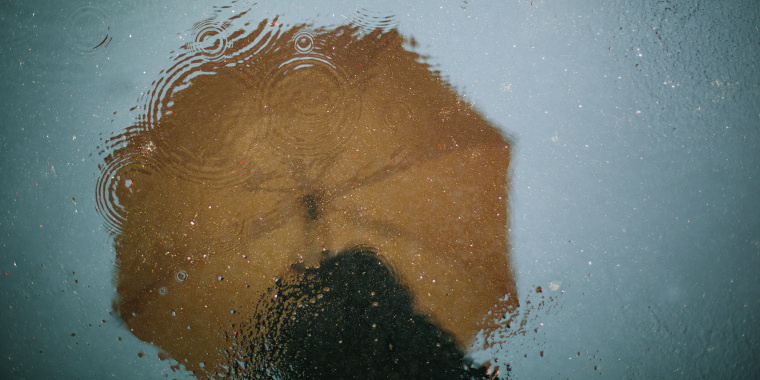 Almost nothing ruins a spring day quite like cold, wet feet. With the rainy season starting, it might be smart to invest in a pair of waterproof boots. Luckily, today you can snag a pair of duck boots from Sporto for just $10. No, that's not a typo. 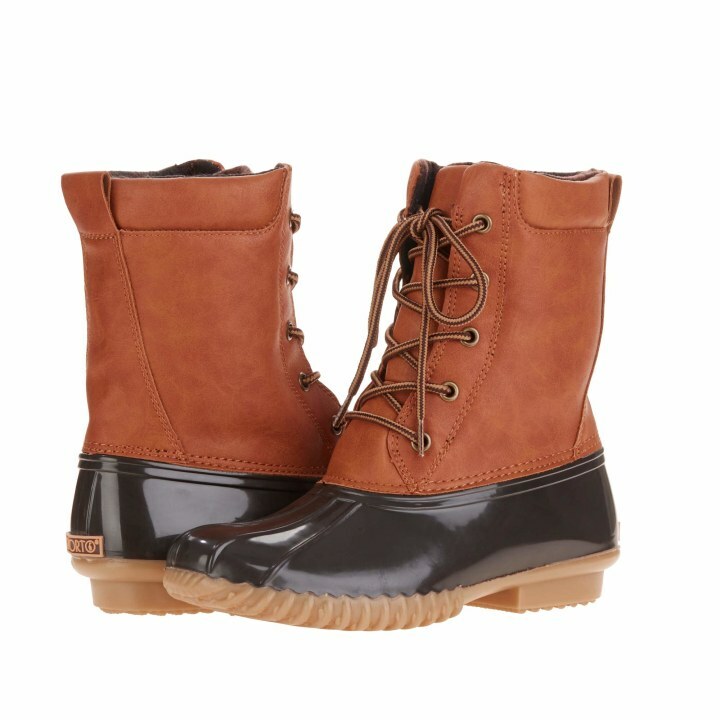 Usually, these waterproof boots cost $55. But right now, you can snag a pair for 82 percent off at Walmart. With a vegan, synthetic leather upper and a rubberized, textured sole, these boots were made to keep water out while gripping the ground on slippery, wet days. The lace-up design lets you choose how tightly you want to wear the boots, and a knit lining adds comfort for walking. They only come in one colorway — tan and brown — though the classic colors match easily with casual jeans and most colored pants. Get the boots at Walmart before they sell out; sales of the Christina duck boot have doubled since the deal kicked off, according to Walmart.